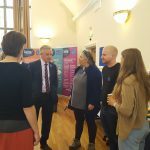 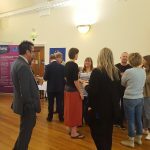 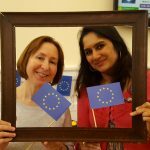 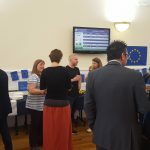 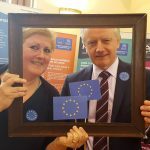 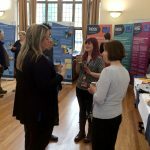 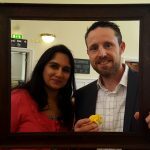 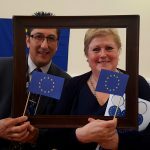 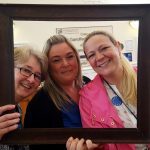 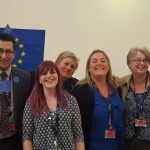 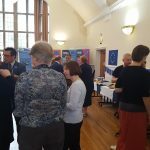 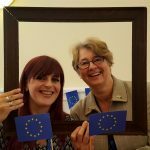 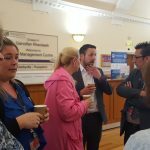 For Europe Day 2018, the KESS 2 Central team joined forces with other European Funded projects for a social morning with coffee and cake at The Management Centre, Bangor University. 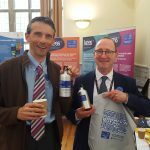 The event was jointly organised between KESS 2, Bluefish, ISPP and SEACAMS, which are all supported by EU funds through the Welsh Government. 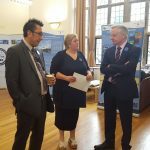 The morning was a success and was attended by the Vice-Chancellor of Bangor University Prof. John Hughes and many others who were either involved in the projects or came to learn more about them.